This is still my very favorite signature - 1841 by Evalina L. Shaw. 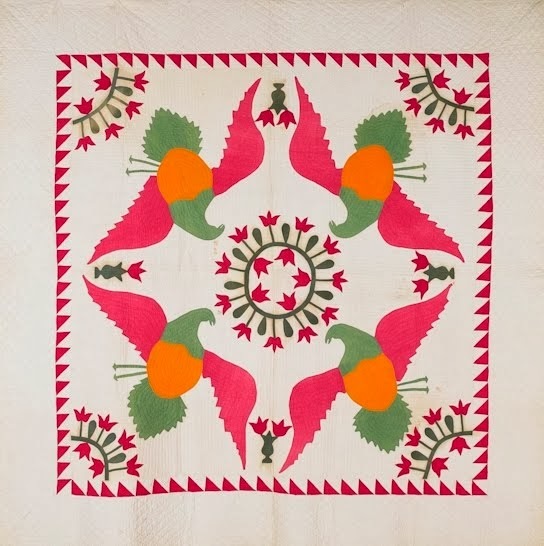 Born in Pennsylvania, she lived in Maryland when the quilt was made. 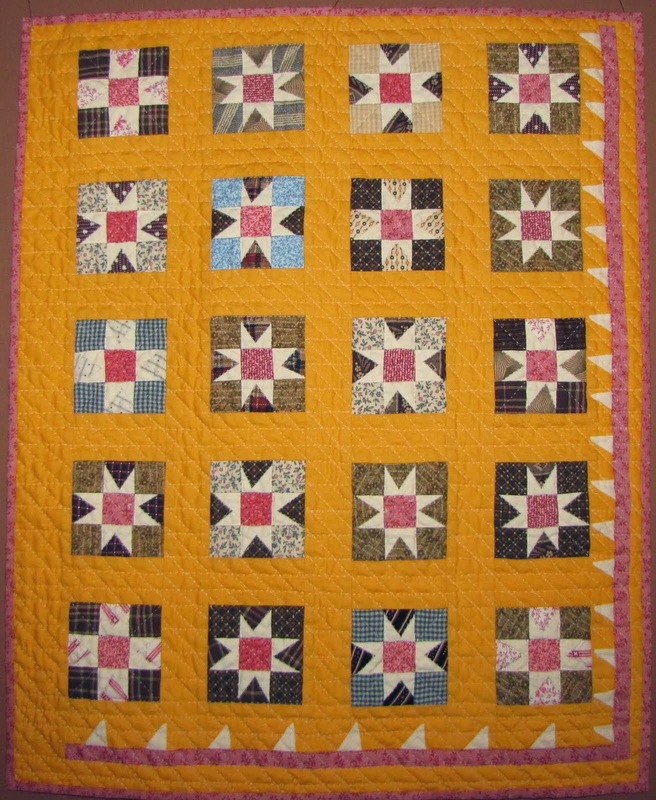 See detail and then full quilt below. Part of my popular antique signature quilt lecture/trunk show.